1 How we make TripHugger Kaigi Tour different. 4.2 Additional Option to stay at a traditional shrine!! 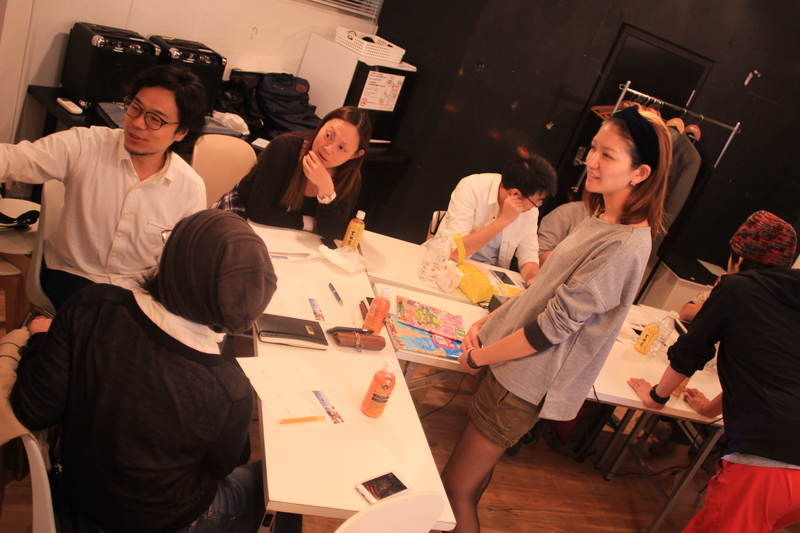 How we make TripHugger Kaigi Tour different. 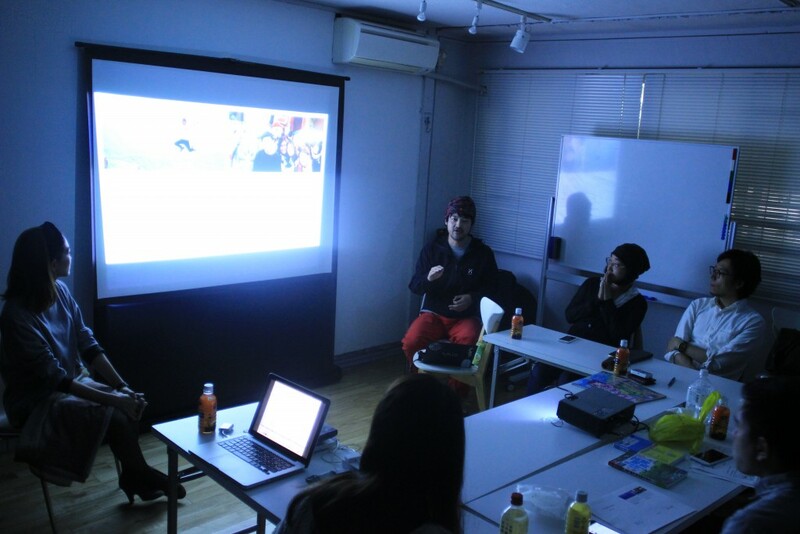 TripHugger organizes TripHugger Kaigi (meeting in Japanese) every month in Japan. Attendees ranges from travel lovers to professionals in travel industries . In every meeting, we discuss with guest speakers and others with different background and interests and plan a trip for a chosen area, season and concept of the trip. We proudly present the guided tour resulted from the first TripHugger meeting, led by Sei Ouchi-san and Kaori Mizuno-san on November 14th and 15th: “Tokyo, Autumn, Foliage”. 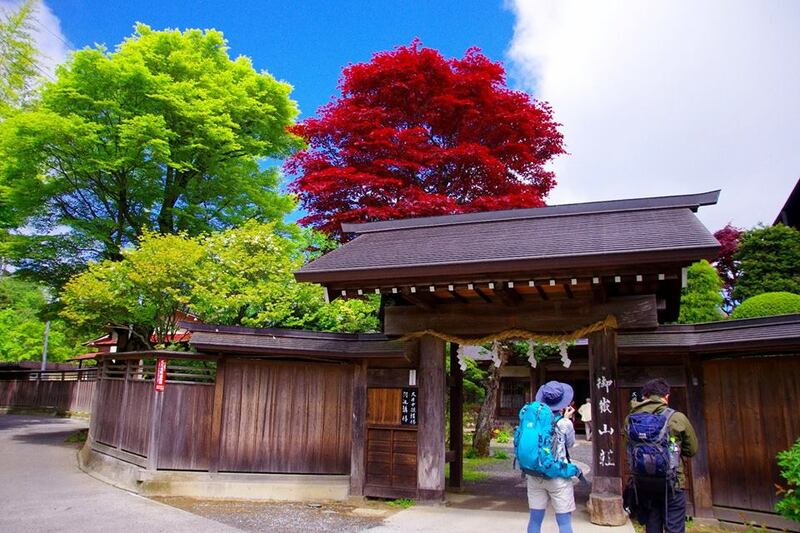 Ouchi-san is the expert hiker specialized in Tokyo, Tohoku, Tokai and Koshu area in Japan. He combines hiking with local stories and he shared the stories with his unique point of view. Mizuno-san is a professional tour guide for foreign travelers visiting Japan. We will visit Mt. Mitake which is about 2 hr by train from Shinjuku station. It is easy to hike and the altitude is just 929m. Recently, the mountain is known as one of the best places to see the autumn foliage. But there is more — The mountain is the most ancient place in Tokyo and therefore it has many stories about the god of the mountain. Our guides will share the stories and show you how people has been living on the landscape. Please join us with comfortable outdoor clothes. Your shoes do not have to be professional hiking ones. Here’s the 3 recommendations of Ouchi-san about Low Mountain Hiking around Tokyo. －What’s the good things of Hiking on mountains with lower altitude? In Japan, people only live below 2000m high in the mountain area. Japanese believes that a mountain is protected by a god who lives there. Generations after generations, many stories about the mountains and interactions between people and the environment are passed on in the neighborhood but not documented. It will be pity if we just go hiking without knowing the stories from locals which, in my opinion, help us to understand and appreciate more about the relationship between people and nature. Unlike “Peak Hunting” which means that people climbs high and difficult mountains as a record of challenging oneself, hiking in the mountain with lower altitude combines human, culture and nature beautifully and immerse visitors into the place with history. 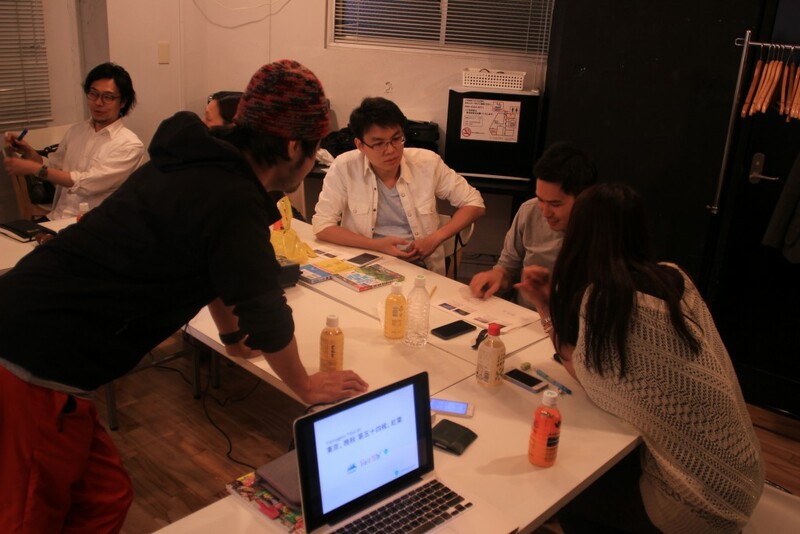 We found that many foreigners living in Japan felt it was difficult to make Japanese friends or experience Japanese life. I think this is very sad! That is why I started FTP where we can learn and enjoy Japanese culture TOGETHER. ★After we receive the application form from you, we will email you to inform about the payment. The registration is completed after we receive your payment. Additional Option to stay at a traditional shrine!! Stay：Mitake Sanso, a shrine opens for staying overnight. We will stay at big Japanese style rooms and sleep on a Futon mat. (Women and Men are separated). You do not have a private room for yourself. We will inform you what to bring and wear later after your registration is completed. If you have any questions, please contact us via email ! !